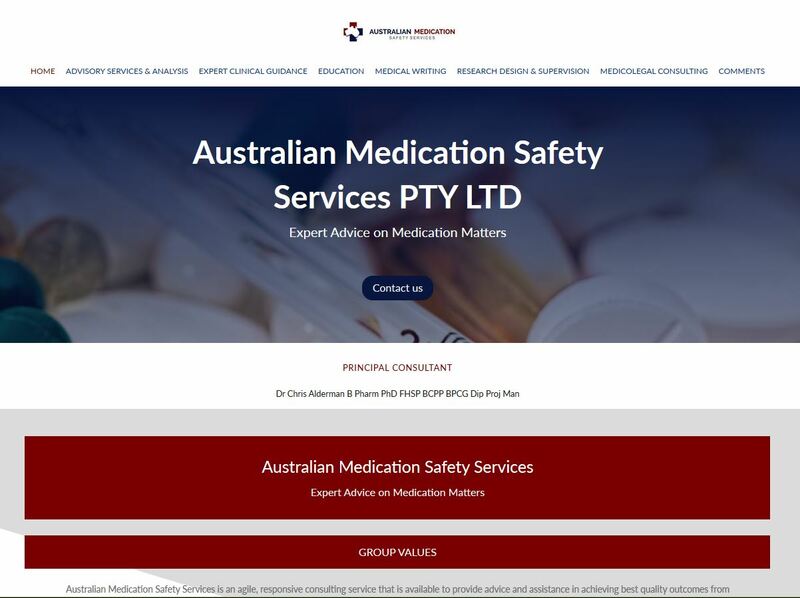 Australian Medication Safety Services in Adelaide offer Expert Advice on Medication Matters. Dr Chris Alderman needed a new modern website, that was easy to update and work with as the website will be under constant development. Dr Alderman is going to publish posts / news regularly.